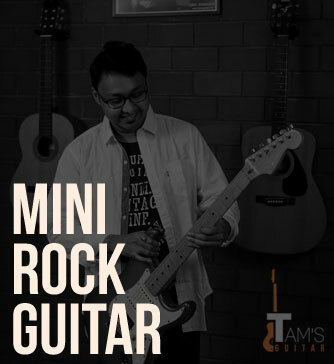 This is a mini course for Rock guitar improvisation aimed at using basic Arpeggios and licks from the pentatonic and major scale and most importantly to make you think, how you can come up with your own ideas. This course is designed to take you to the next level if you are willing to expand your understanding of the fretboard and to play beautiful melodies while soloing other than moving up and down the fretboard aimlessly. Using these concepts will help your melodies to be precise as you target the chord tones using arpeggios. This course includes videos, pdfs, fretboard diagrams, backing tracks. Basic C shape major minor arpeggios with detailed description and related exercises. Diatonic Arps of E scale in C shape. Breaking down the bigger shapes into triads. Adding extensions to the triads. Diatonic arps of E scale on first 4 n 3 strings. Using hammer on n pull off to the arpeggios to form melodic phrases. Major 7th n Minor 7th Arpeggios of D scale in A shape. Practice example Lick for the progression. Soloing ideas using arps, major and pentatonic scale. Using random diatonic arpeggios to explore new sounds. Playing along with the Backing track provided.